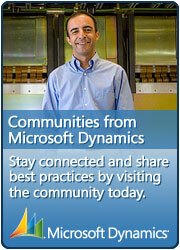 MsHelp » What’s new in Visual Studio 2010? Well there are a lot of new things in Visual Studio 2010. The whole UI changed actually, youâ€™ll probably have noticed that already. There are however a lot of small things, which I think are in fact completely new for you. In the upcoming posts Iâ€™ll talk about these new features. Coming back to the new UI. I believe that moving the IDEâ€™s UI to a WPF powered UI has brought a lot of new opportunities to the table. For me, they didnâ€™t have to this. You also maybe think about it this way. But in the upcoming posts you will see that it has it’s advantages.